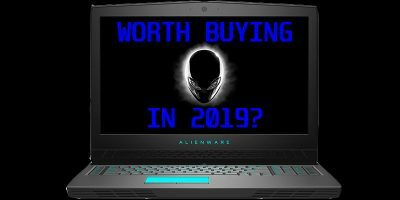 Is a Gaming Laptop Worth Buying in 2019? 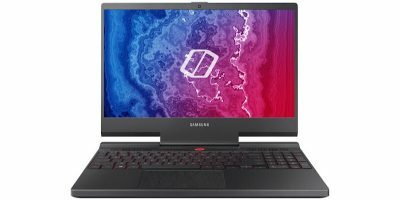 There are many different laptops being announced at CES 2019, including notebooks and special gaming laptops, from Samsung, Lenovo, and Razer. 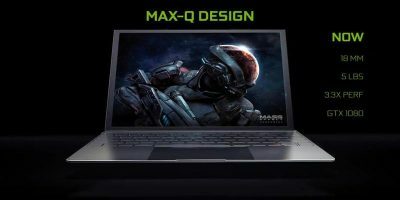 You might have come across NVIDIA Max-Q laptop while shopping for a gaming laptop. Learn what NVIDIA Max Q laptop is and see if they are worth your investment.